If you’re looking for an uncompromising bridge camera, check out the LUMIX FZ1000II. 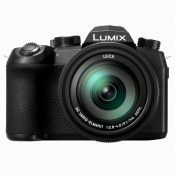 Featuring a large 1-inch sensor and a bright LEICA lens with 16x optical zoom, it brings everything up close with premium image quality. 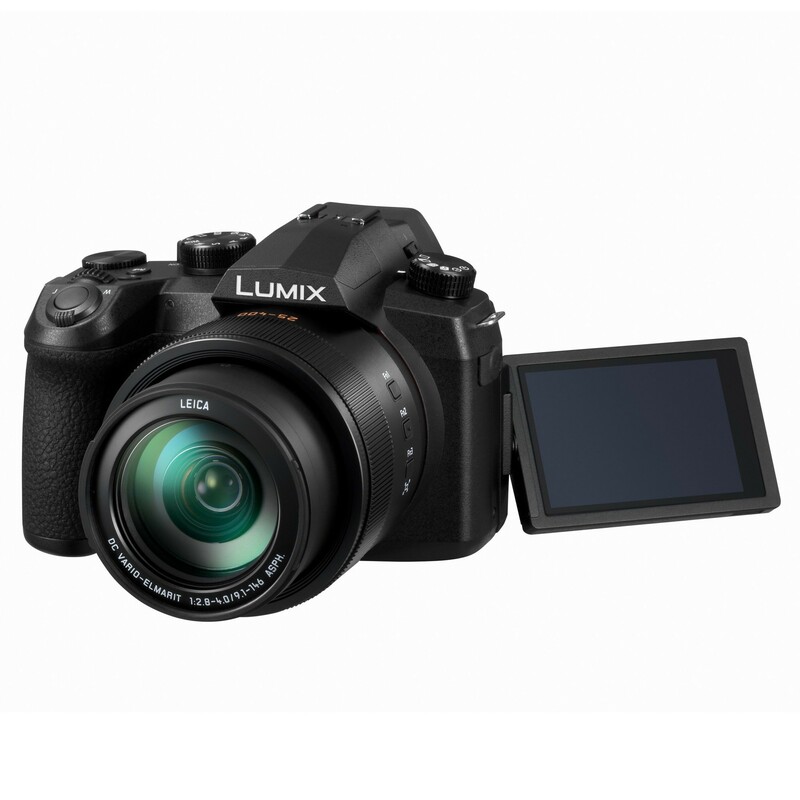 Choose photo or video recording in crisp 4K resolution to capture the world around you in a its natural beauty. 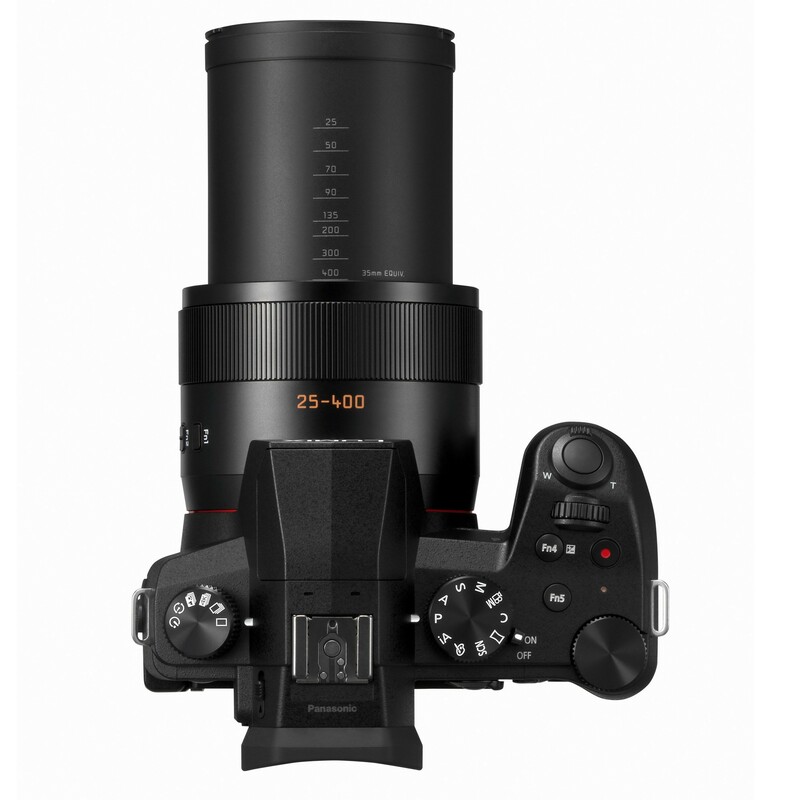 The LEICA DC VARIO-ELMARIT lens is created especially for the FZ1000II. 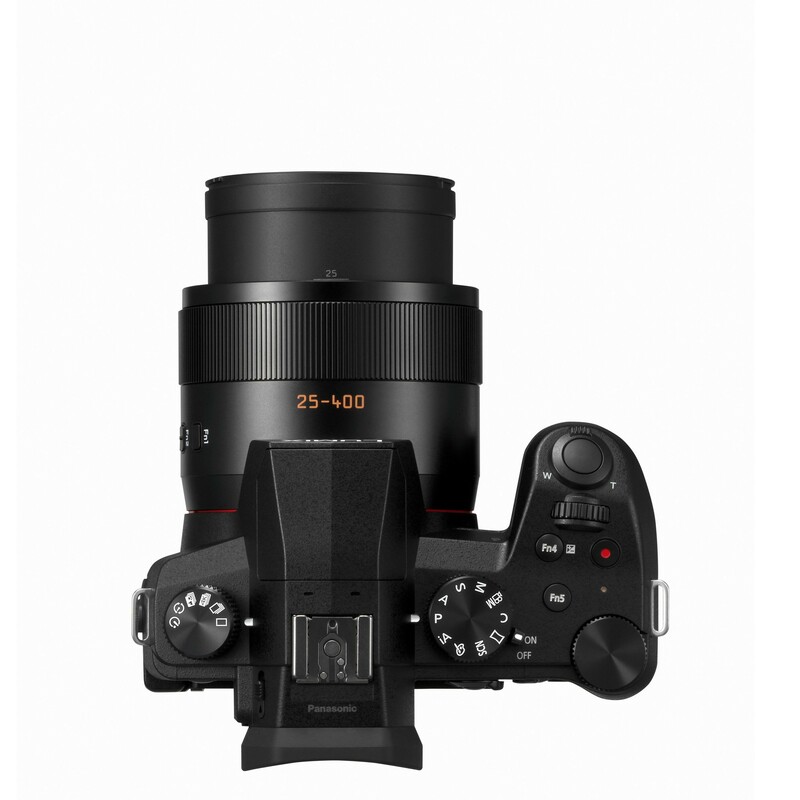 It has a bright F2.8- 4.0 lens for sharp images throughout the zoom range, and an angle of view that extends from 25mm wide-angle to a 16x optical zoom of 400mm telephoto. The maximum F-value has been further expanded and goes up to F11 for still images. 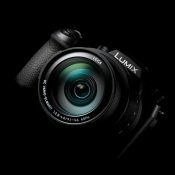 Panasonic’s advanced optical technology also offers sharp focusing and beautiful defocus effects. 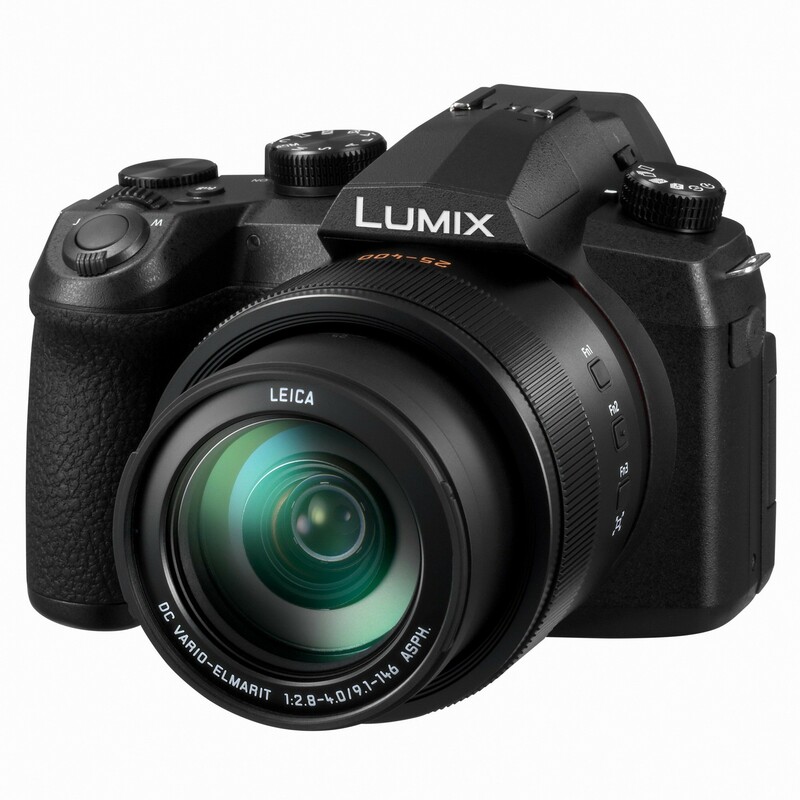 This single lens greatly expands your photo-taking capabilities. 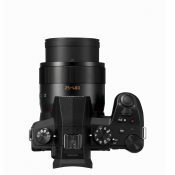 The FZ1000II captures crisp and clear images with minimum noise even when shooting photos at ISO12800 thanks to the incorporated 1-inch High Sensitivity MOS Sensor. 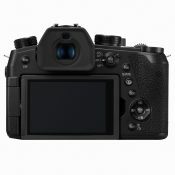 Because of its large size, the sensor processes a very high amount of light and helps producing impressive defocus shots. Cut out magical moments in 8-megapixel equivalent resolution from 4K video footage. 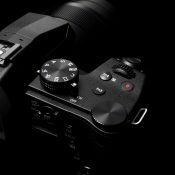 Choose from three different 4K Photo Modes and benefit from the newly added Sequence Composition function which allows you to stitch single frames together to a composed JPEG. Marking function is also available. 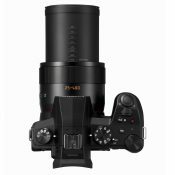 The FZ1000II boasts a 2,360K-dot OLED LVF (Live View Finder) that assures stable framing and superb visibility even at high magnification of 0.74x (35mm equiv.) under strong sunlight. Post Focus – Shoot First. Focus Later. 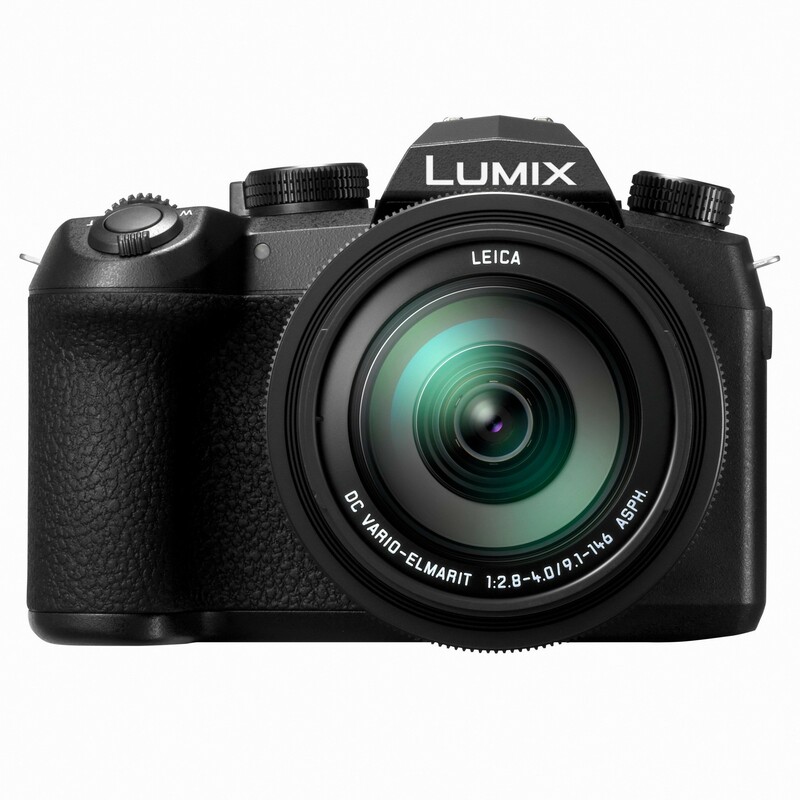 Panasonic’s 4K technology gives you the remarkable capability of refocusing an image even after it has been taken. 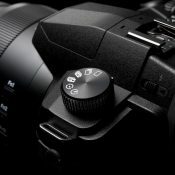 Select the in-focus area after shooting with the Post Focus function. The newly added Focus Stacking feature allows you to easily select several focus points in the same image.